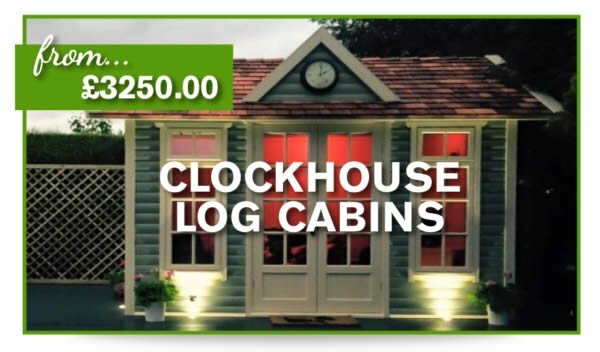 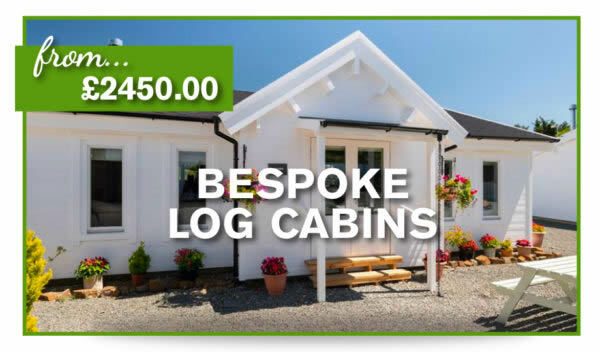 Bath is just one of the places where you can buy a fabulous log cabin from Beaver. 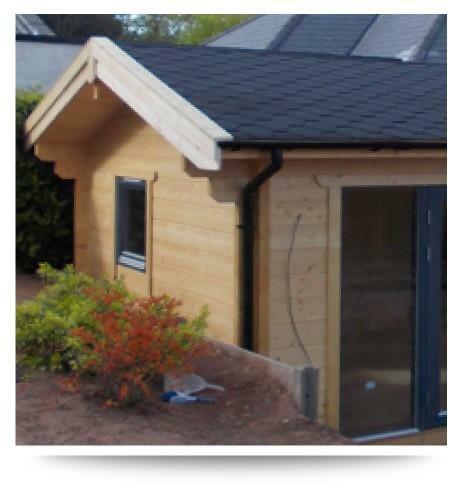 We are fast becoming the provider of choice not only in Somerset, but all across the UK. 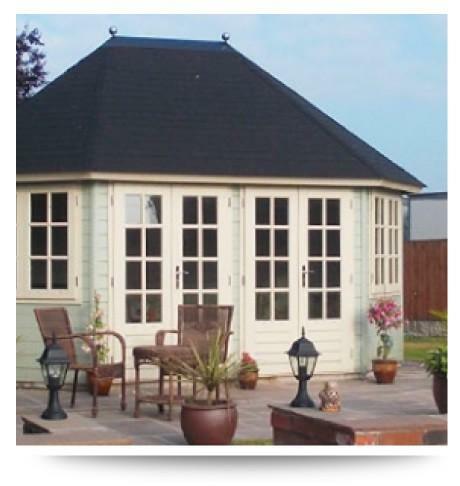 Our service is continuously being recommended by our clients and of this we are extremely proud. 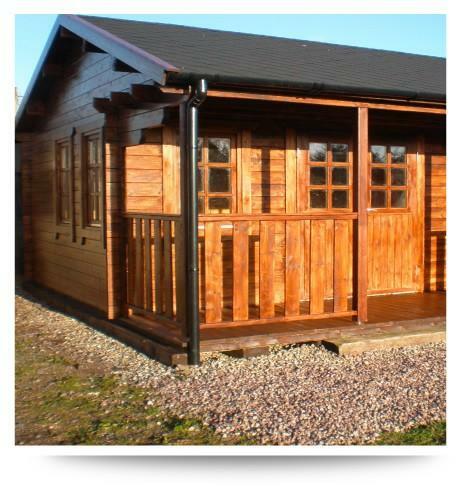 We are based in Cheshire but we dedicate ourselves to providing our buildings wherever you may be located. 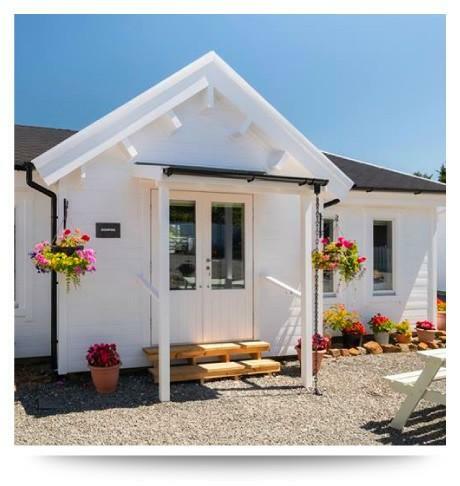 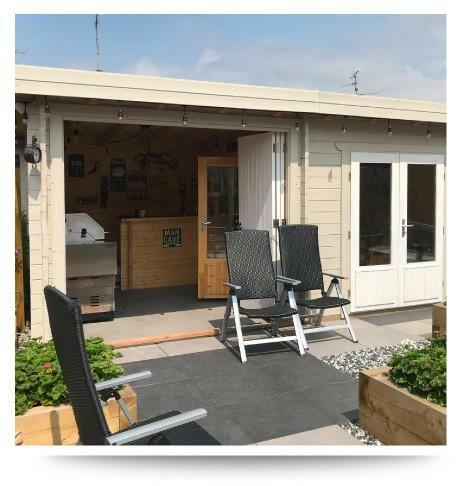 Our show sites feature several buildings available to see, from show homes to our home office that we work out of 7 days a week! 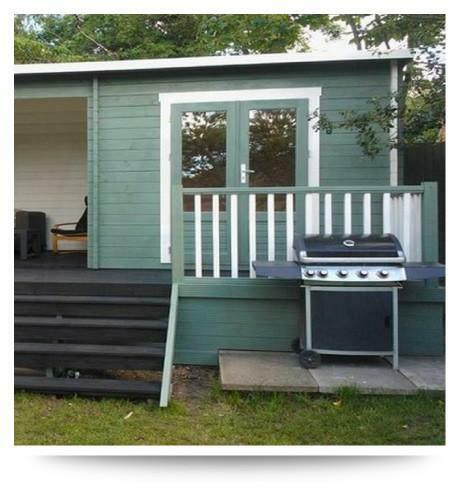 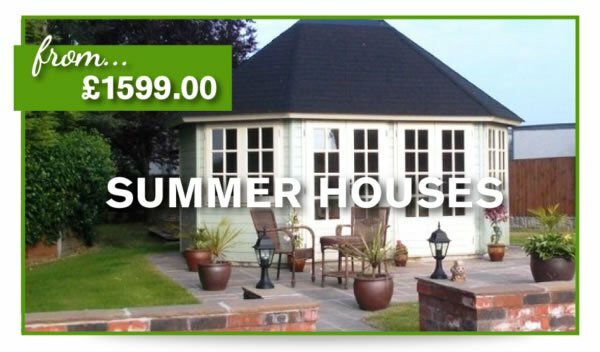 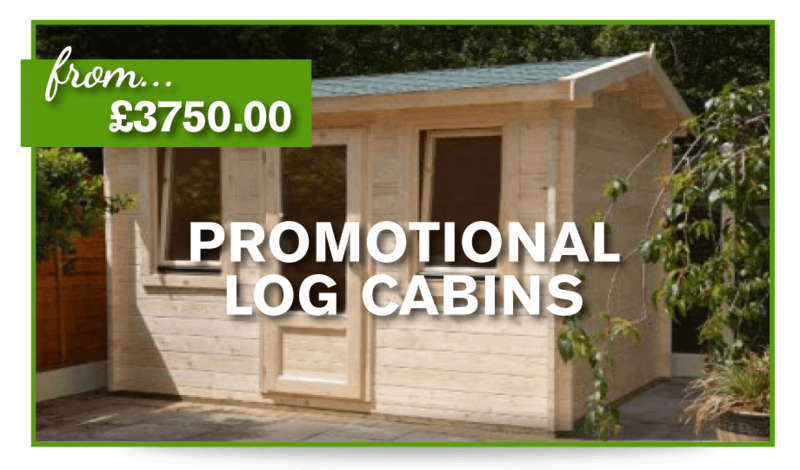 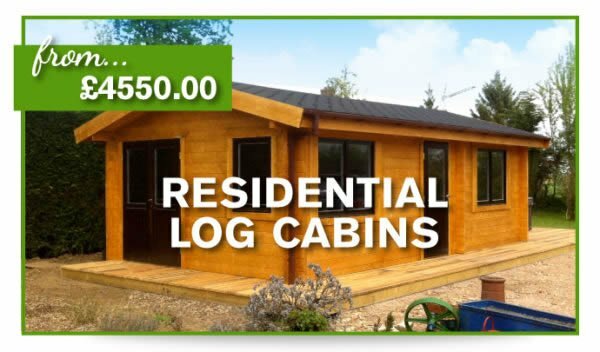 Log Cabins Our most popular building we have supplied to the Bath area in our 6 years in online sales. 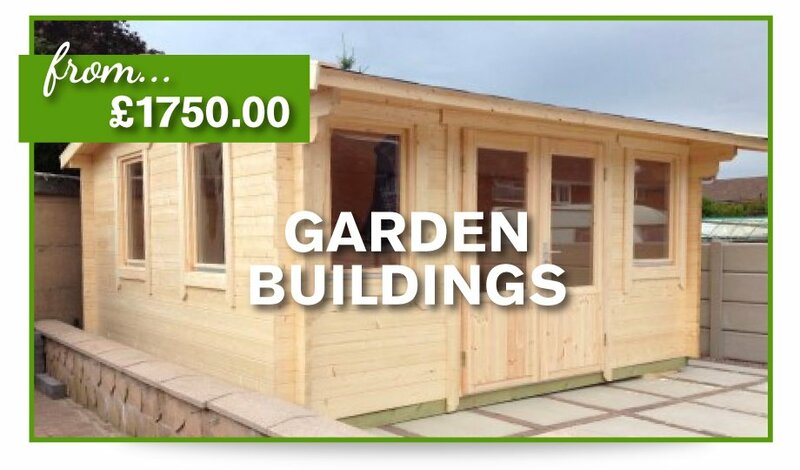 Dwellings for temporary and permanent uses in Bath.